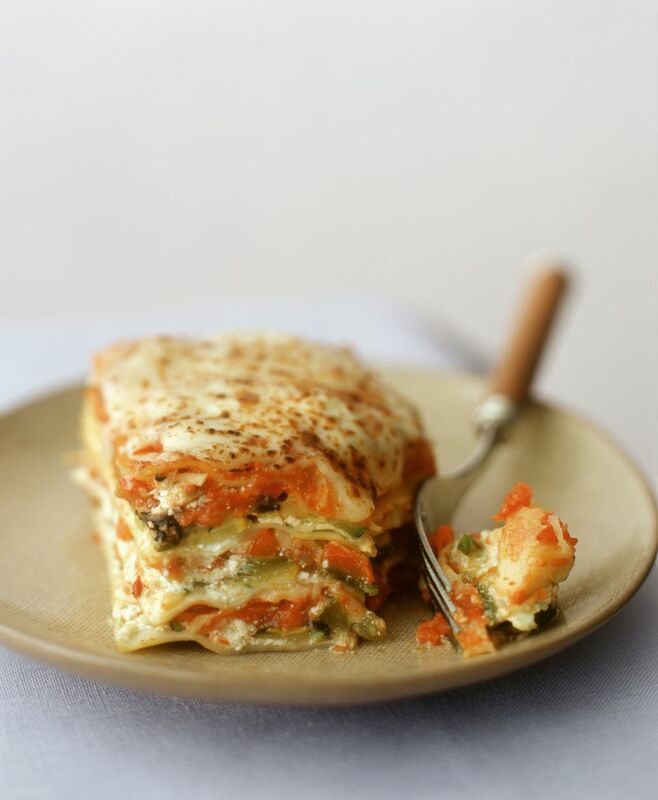 This recipe for Pierogi Lasagna is from Michael Symon, James Beard Foundation Award-winning chef, author, and owner of several restaurants in Cleveland, Ohio, and Detroit. He also appears regularly on the Food Network and The Chew on ABC-TV. Symon is of Greek, Sicilian, and Eastern European heritage, so this fusion of an Italian dish made with a Polish twist is an example of how the chef rolls. Symon and esteemed chef Mario Batali offered recipes for a Super Bowl party score in Parade magazine. But you really don't have to wait for a championship football or World Cup soccer game to try this tasty casserole. Make a similar dish using real lasagna noodles and call it Easy Pierogi Casserole. Symon gives directions for making his own noodles. You Might Also Like: Step-by-step instructions on How to Make Pierogi Casserole. To make the dough: Combine egg, sour cream, butter, chives, and salt with your hands in a bowl. Don't worry if the mixture is not uniform and, as with pie dough, don't overwork it. Add flour and mix with your hands until a dough forms. Wrap in plastic and refrigerate the dough at least two hours or up to two days. To make the filling: Put potatoes in a large pot and cover with two inches cold water. Bring to a boil. Season water generously with salt. Reduce heat to maintain a simmer and cook until a knife easily pierces potatoes. Drain and return potatoes to same pot. Mash, slowly mixing in hot cream and cold butter. Season with salt and pepper to taste and set aside. Warm olive oil in a large skillet over medium-high heat. Cook bacon until crisp, about 10 minutes. Transfer to a plate with a slotted spoon. Reduce heat to medium, toss onions into the pan, and coat with bacon fat. Season with salt and pepper. Cook, stirring frequently until onions are caramelized and sweet. Let cool. Butter a 13-inch by 9-inch casserole dish or metal pan. Heat oven to 350 F. Roll out pierogi dough with a rolling pin to a 1/8-inch thick rectangle. Cut into 4-inch by 13-inch strips, re-rolling scraps as necessary. You will need 14 to 20 strips. To assemble: Have mashed potatoes, crisp bacon, caramelized onions, pasta strips, and cheeses ready on a work surface. Arrange one layer pierogi dough strips on the bottom of the buttered casserole dish, slightly overlapping edges of strips. Spread a 1/2-inch layer of potatoes on top of the dough. Top with some caramelized onions, bacon, and a sprinkling of both Gruyère and farmer's cheese. Repeat layers to use remaining ingredients. Finish with dough on top, followed by Gruyère and farmer's cheese. Season top with pepper. Cook until lasagna is bubbly and cheese on top is golden brown, about 40 minutes. Let rest 15 to 20 minutes and then serve with a dollop of sour cream and a sprinkle of chives. Source: Chef Michael Symon for Parade magazine.